Does Andy Black have new music coming this Friday? New Music Friday could be a busy one. Published: 11:08 am, February 12, 2019Words: Sam Taylor. 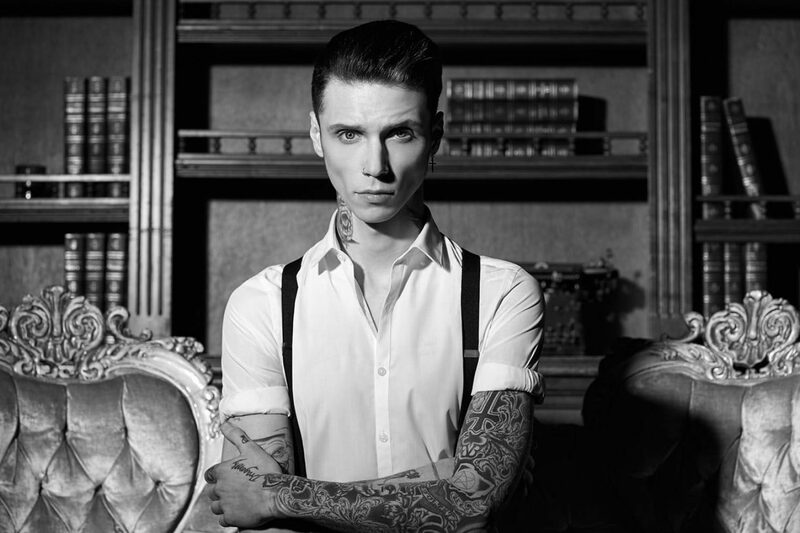 Andy Black has taken to social media to tease some upcoming plans. Posting on Twitter, he’s revealed some new artwork alongside the date 15th February - aka, this week’s New Music Friday. Check it out below. He’s been working on a new album with John Feldmann, the follow-up to 2016’s ‘The Shadow Side’, called ‘The Ghost of Ohio’, so it seems likely there’s a new track coming. He also tweeted the word “Itinere”, which is apparently Latin for “tour”.